Date: Feb 28 2019, 9 a.m. - 11 a.m. 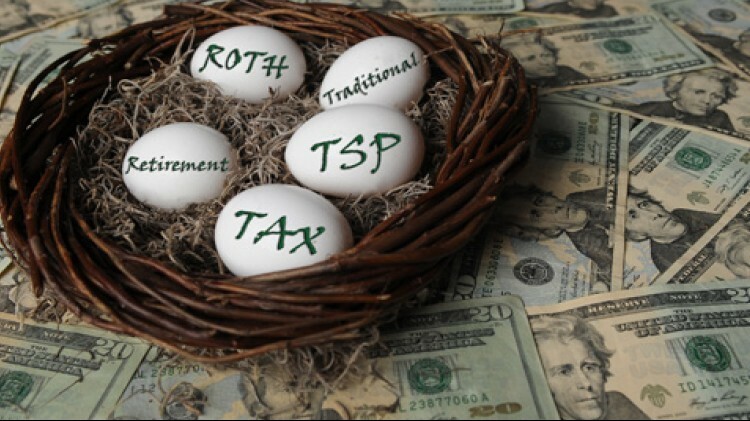 This class is designed to provide detailed information on the Thrift Savings Plan (TSP) and to help learners understand how TSP can contribute to financial security during retirement. It also introduces the Blended Retirement System to educate Service members with less than 12 years of service who may be interested in opting-in to the BRS.